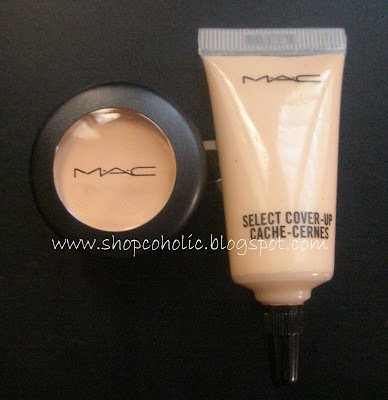 Wondering what MAC Concealer type is for you? Maybe this comparison will help. Does it cake / crease? Select Cover up - if applied correctly, no! > make sure to blend properly. Best if used with the fingertips to warm up the concealer. > add a little product at a time coz this dries easily and making it hard to blend. 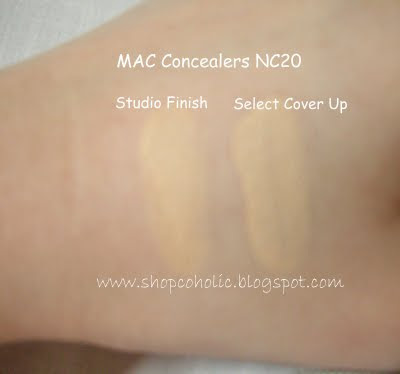 if I plan to purchase MAC concealer, I have a feeling SELECT would work well for me :) thanks for this! nice review sis! I hope I can try one of these soon! Concealers are really very handy. They really to their job, to conceal. It's like magic! specially when you got a good one. I experienced that during one free makeup samples, you might wanna give it a try too.